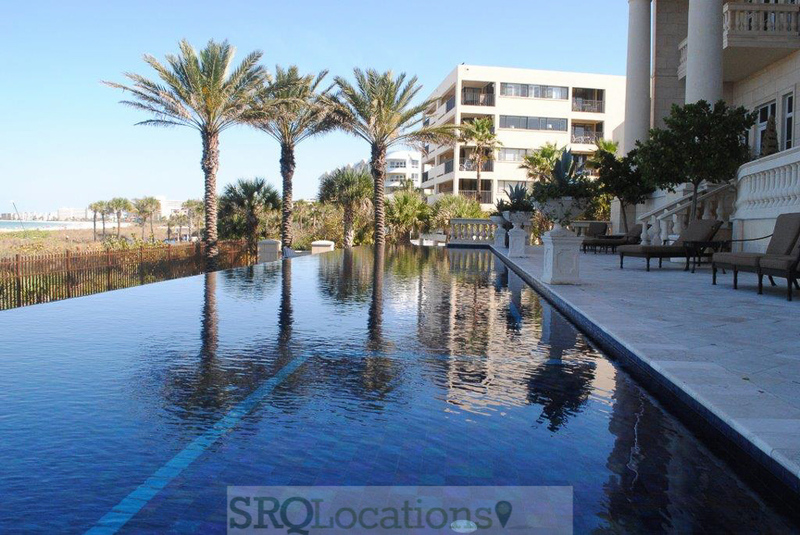 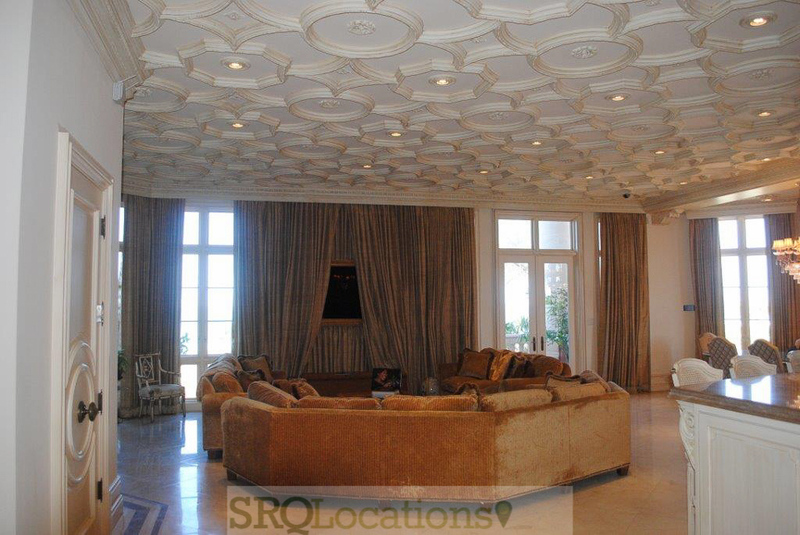 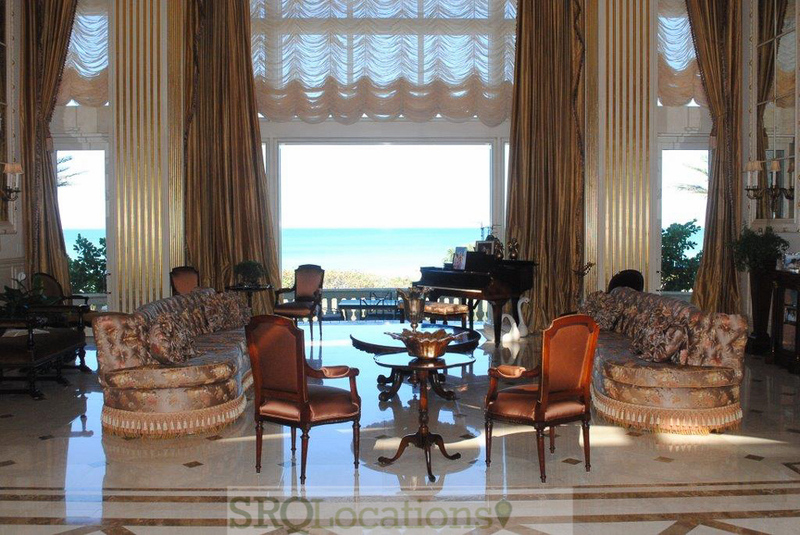 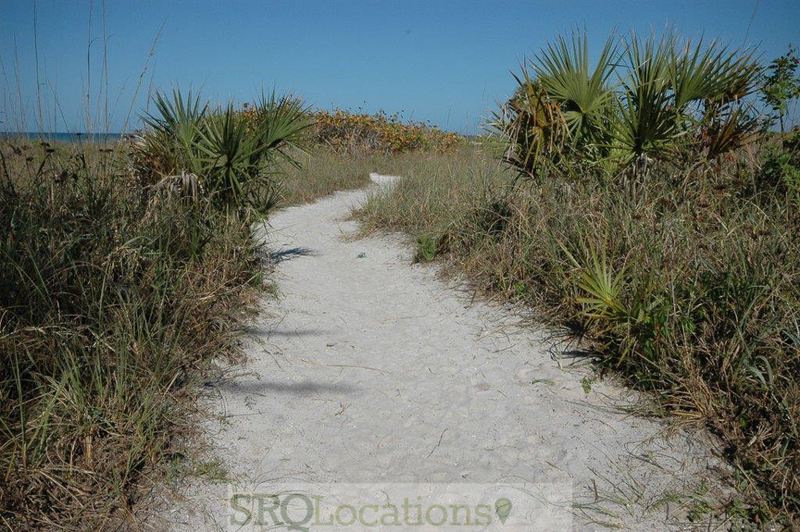 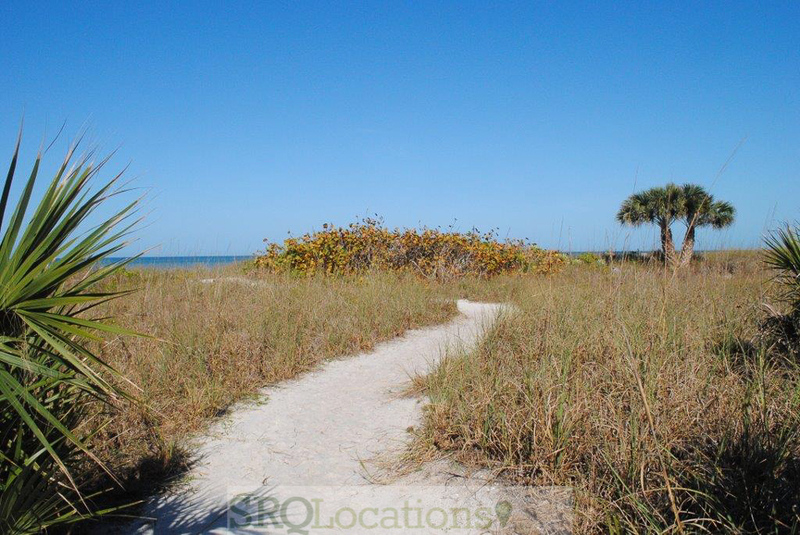 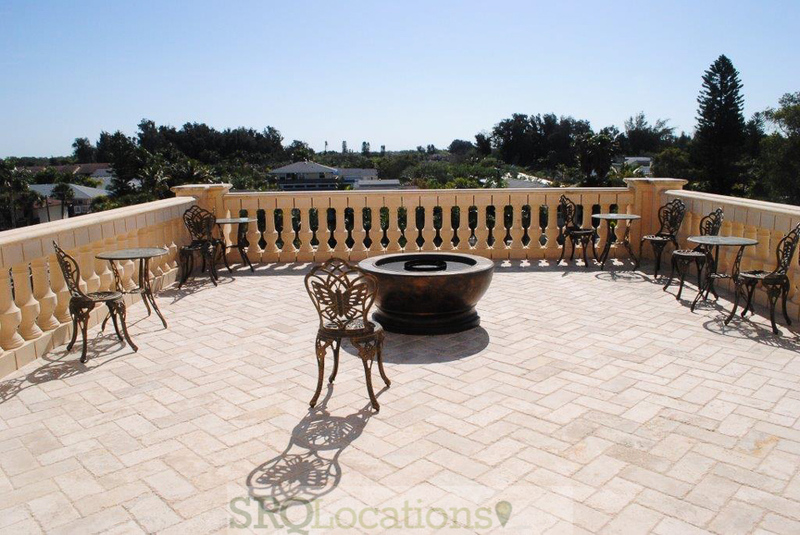 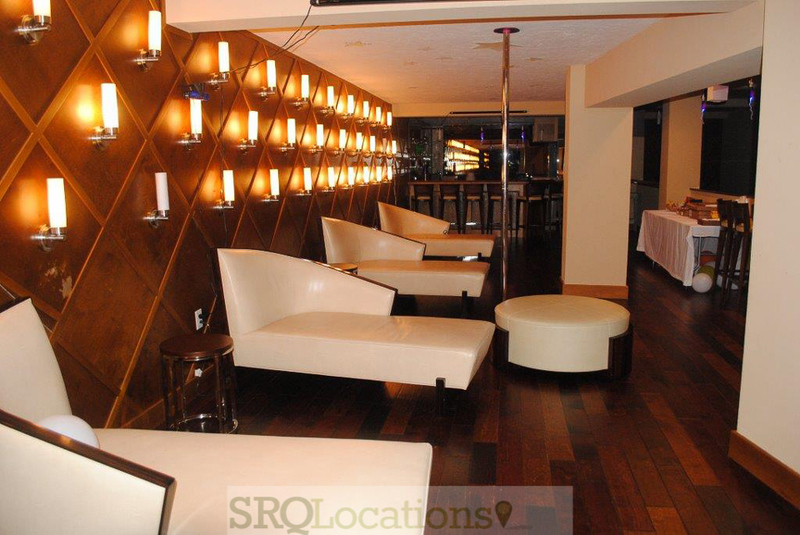 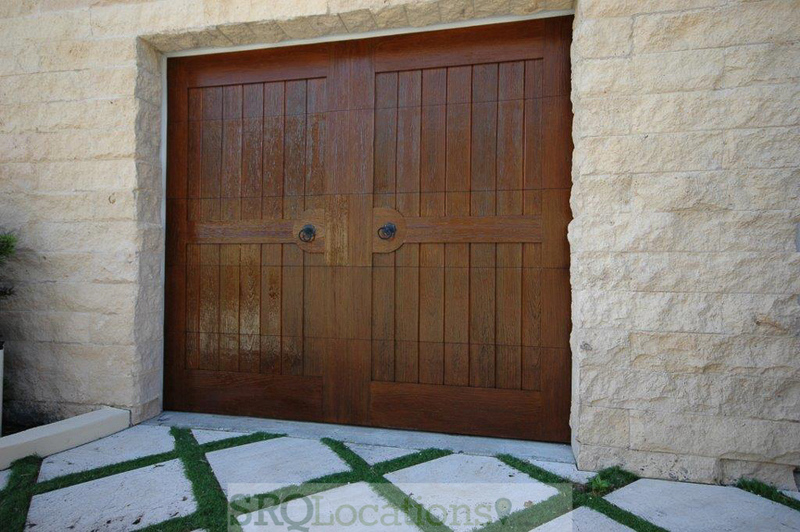 Set on the Gulf of Mexico and Sarasota’s beautiful white sand beaches. 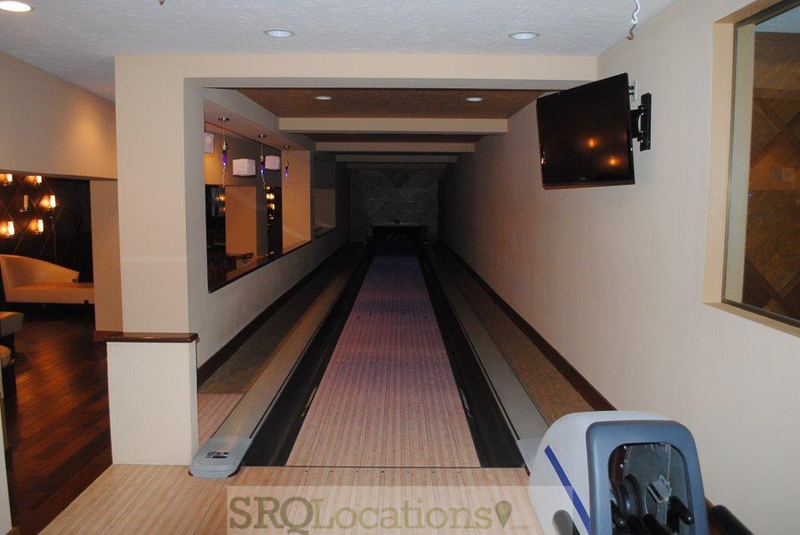 Indoor bowling alley and club bar. 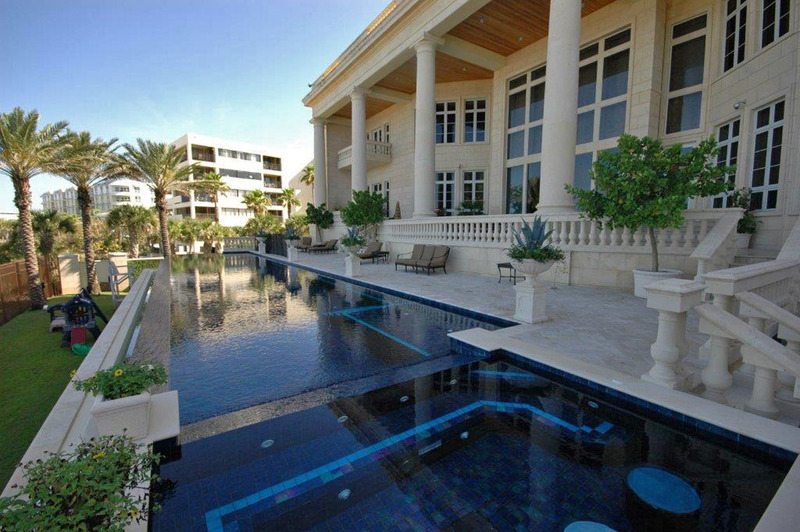 Infinity pool. 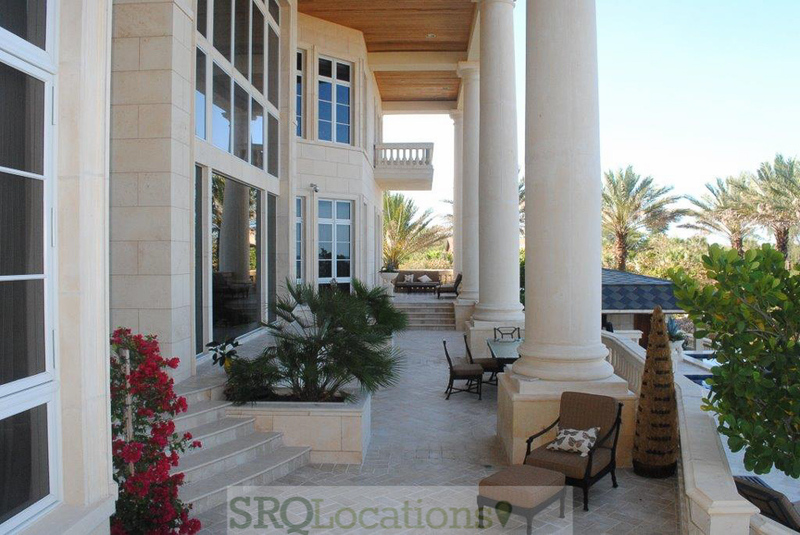 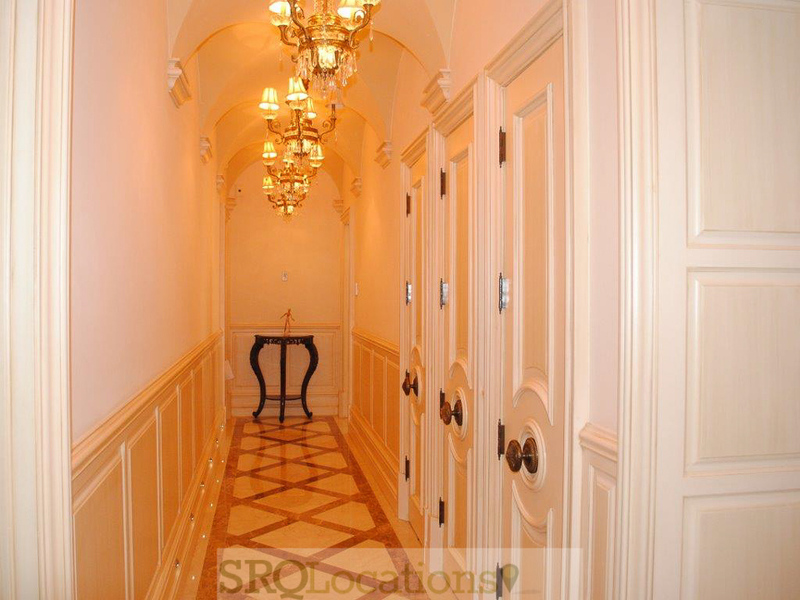 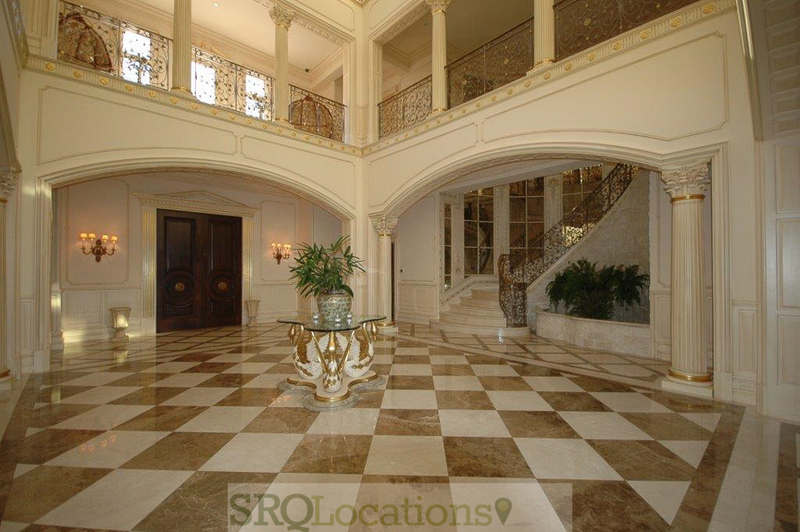 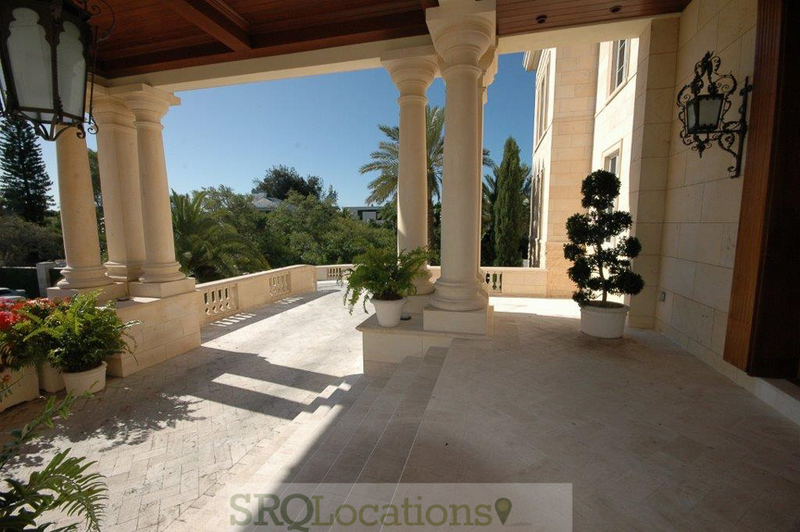 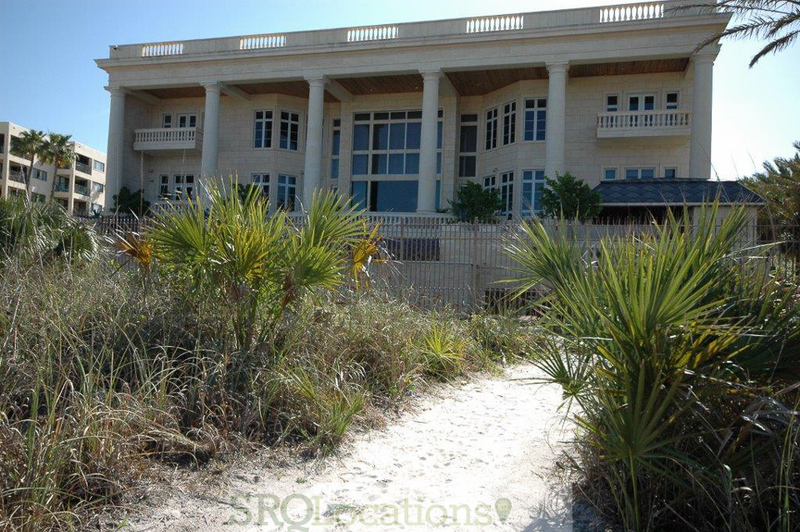 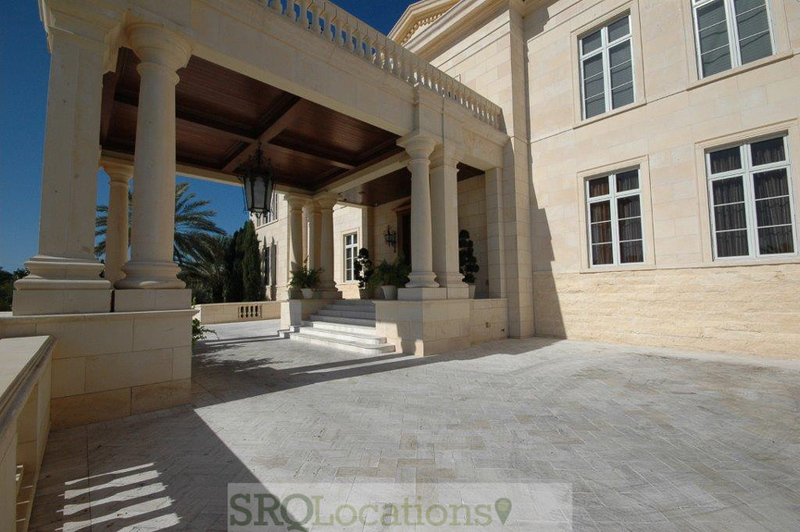 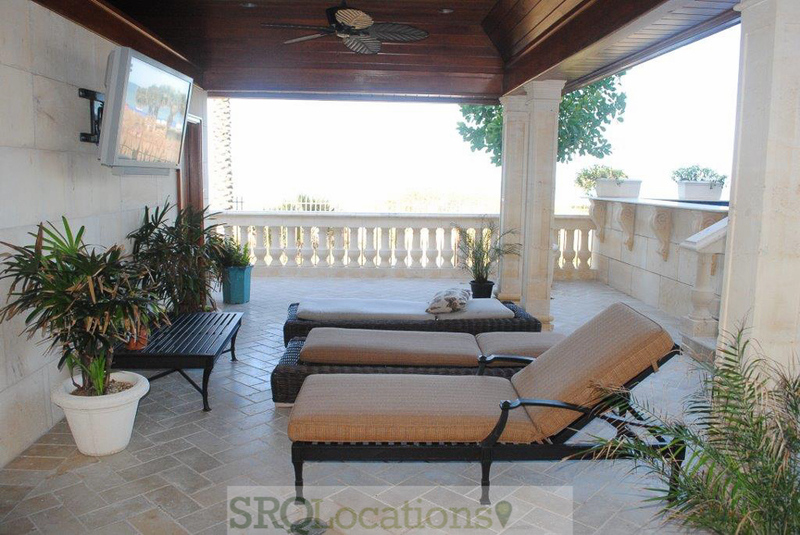 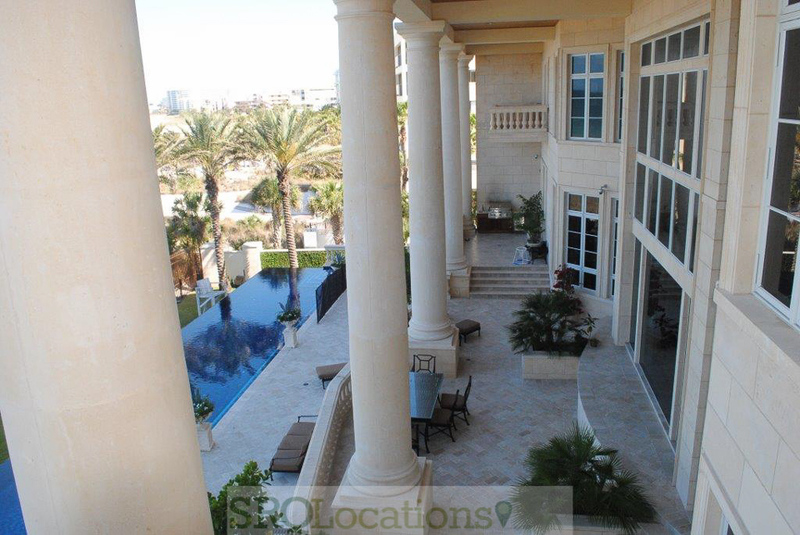 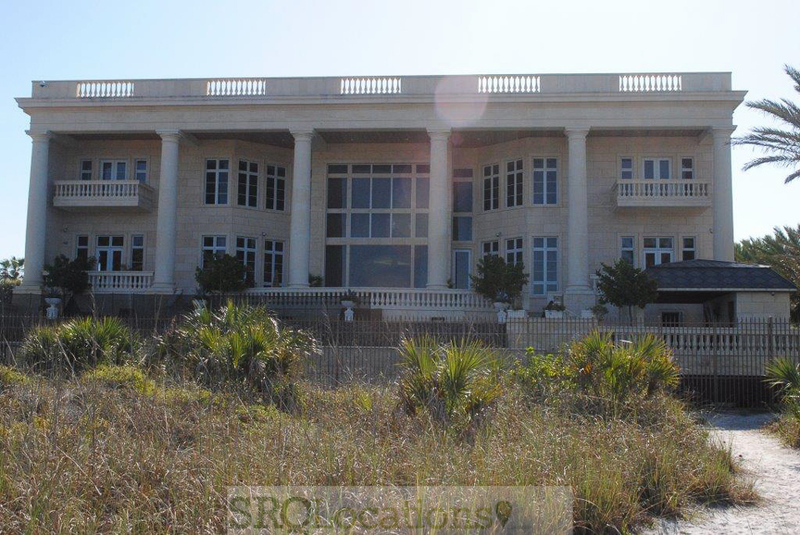 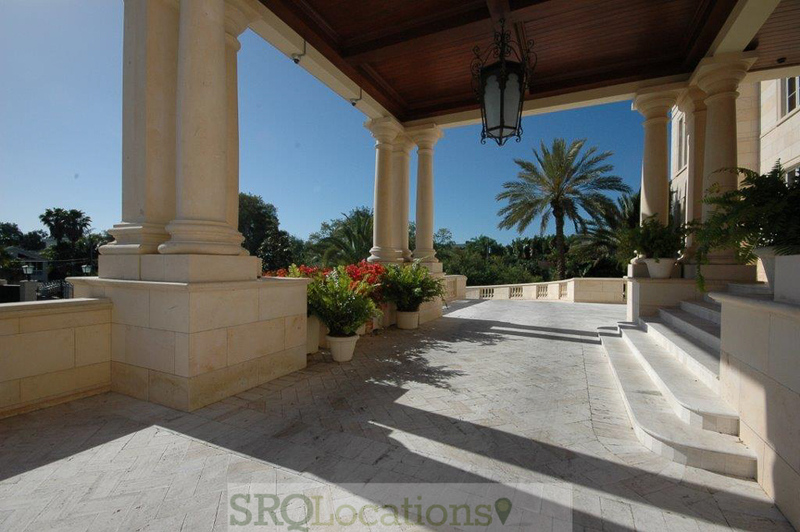 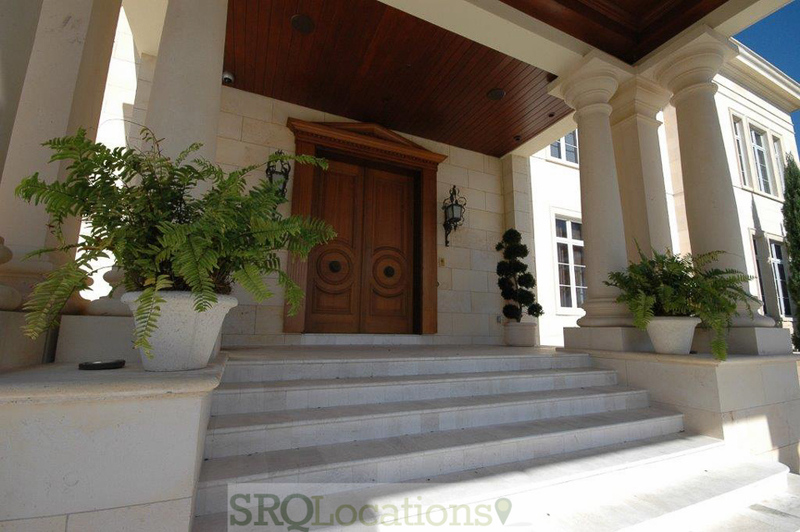 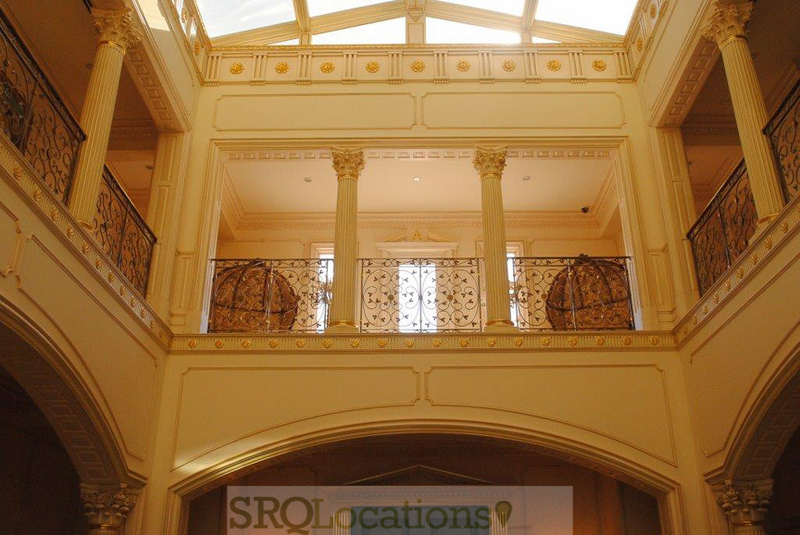 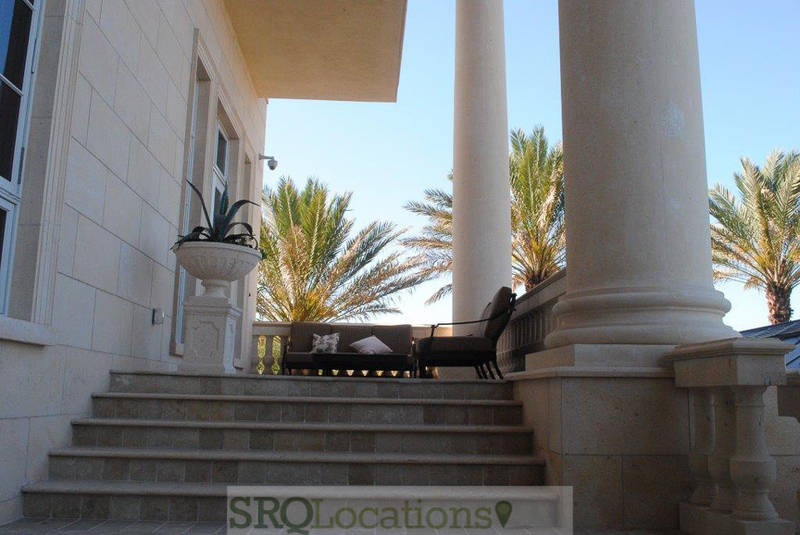 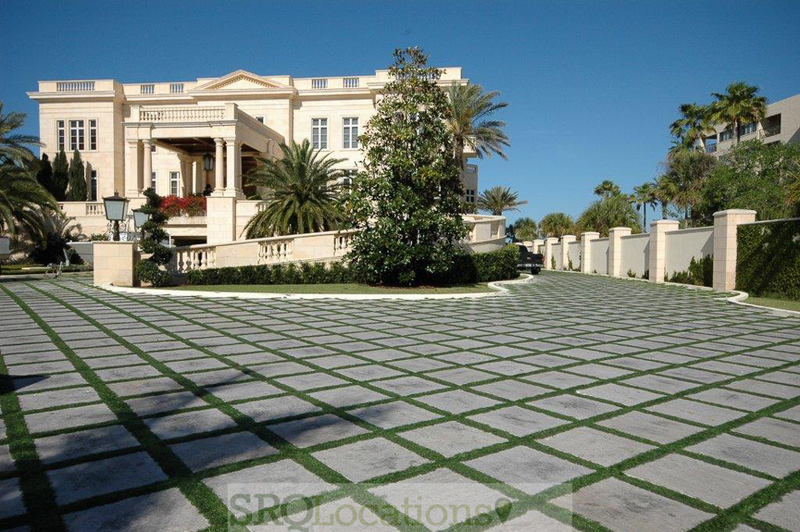 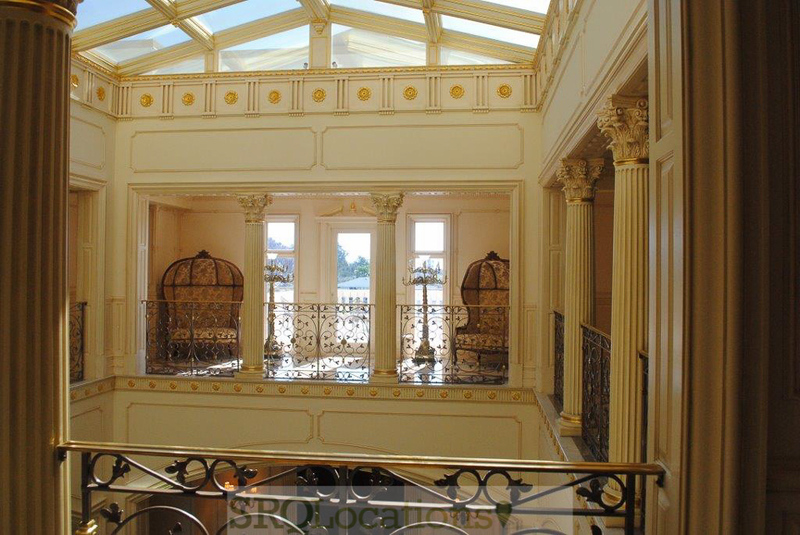 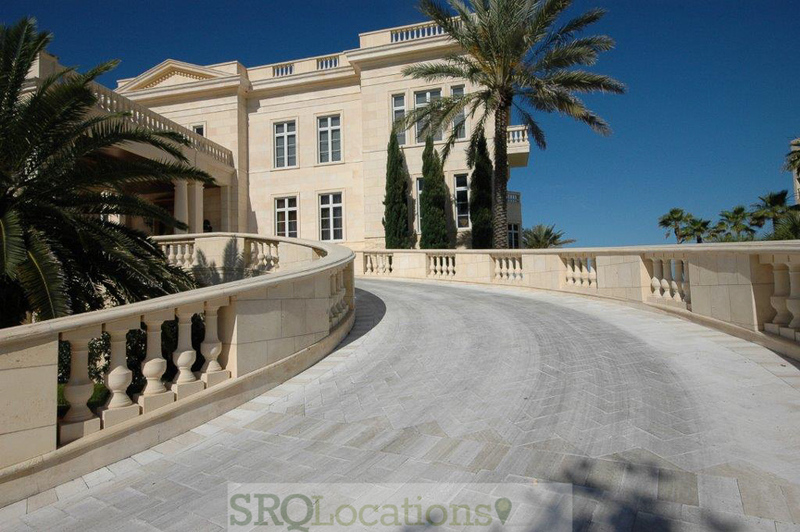 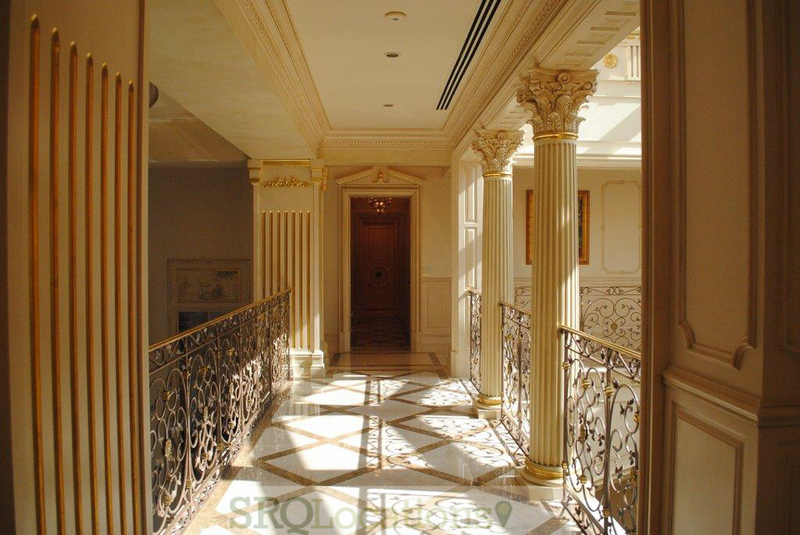 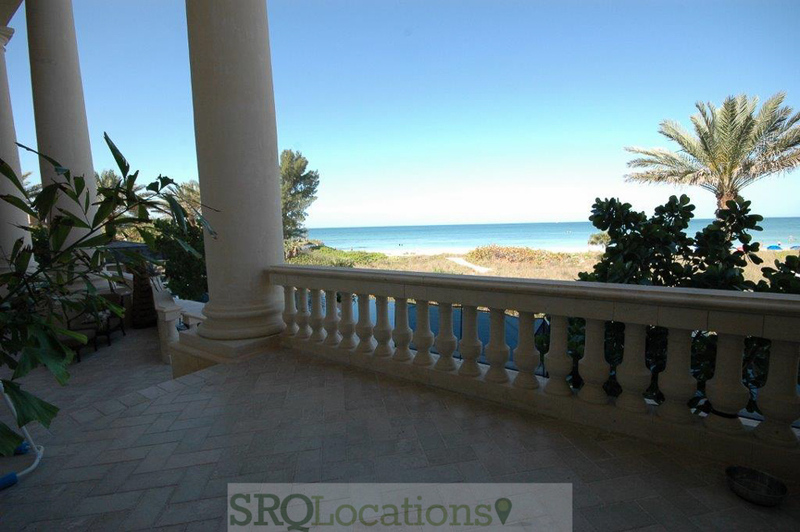 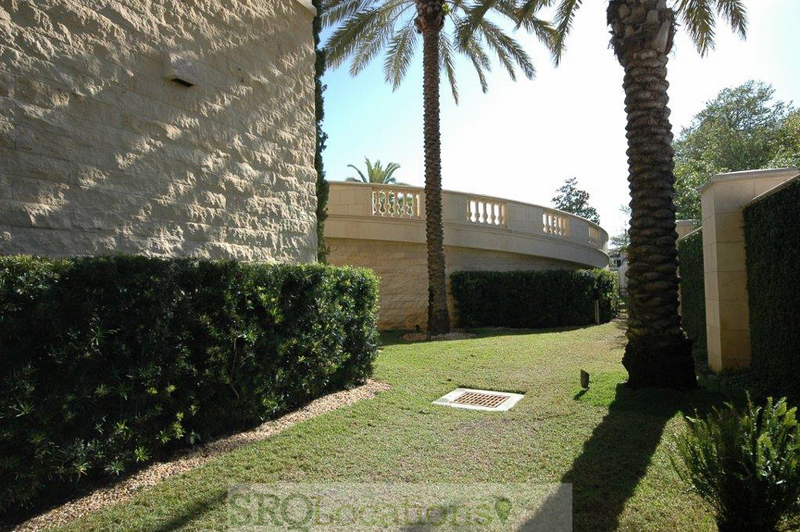 Special features include impressive staircase and grand portico, courtyard…all right on the beach! 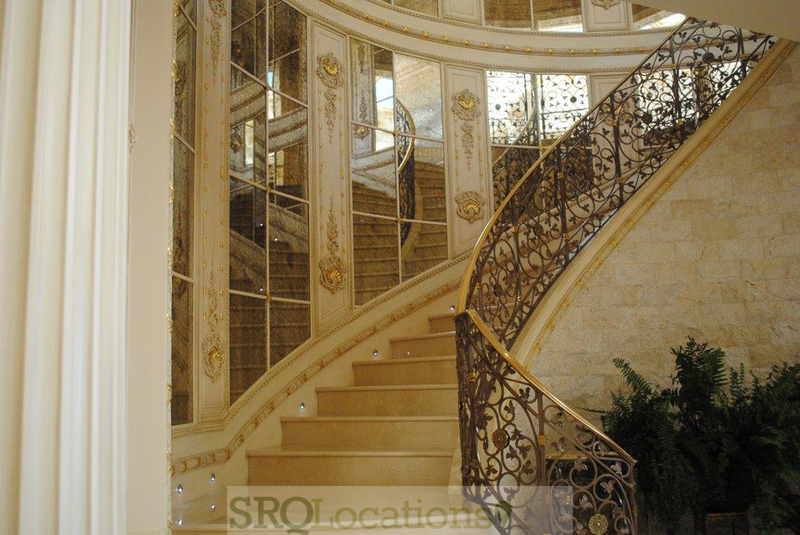 Very grand and sophisticated. 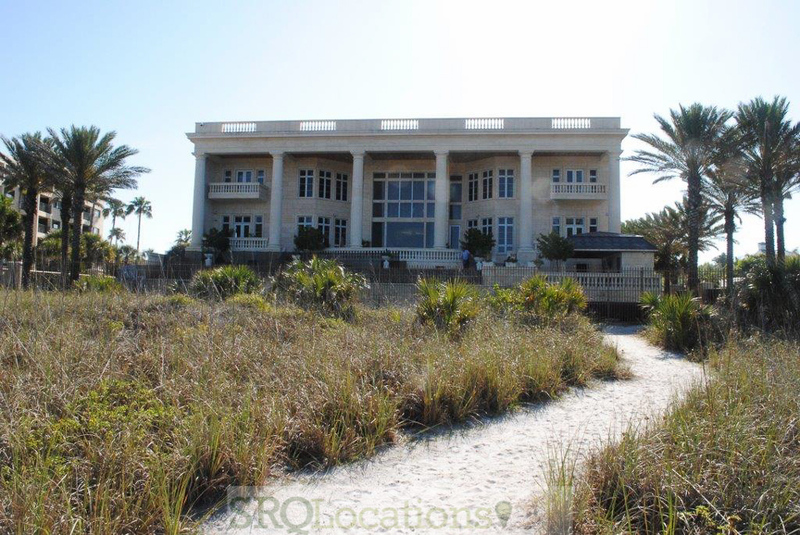 Beautiful sunsets on beach.